Reserved until July 23 ? 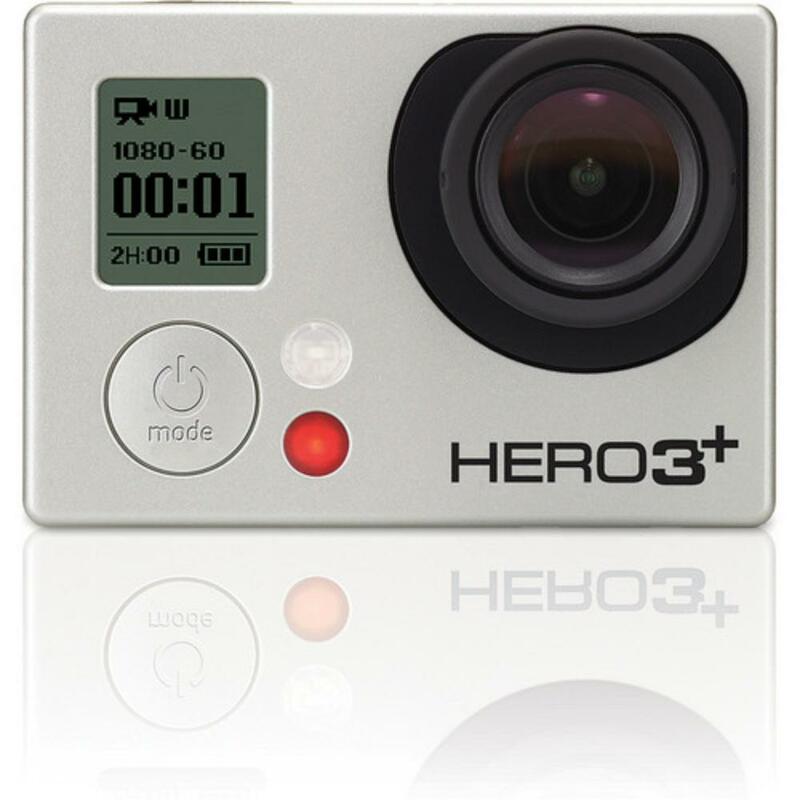 The GoPro HERO3+ Black Edition Camera is about 20% smaller and lighter than the GoPro HERO3 Black Edition Camera and sports faster WiFi. The camera captures 4K Cinema, 2.7K Cinema, 1440p and Full HD 1080p video and takes photographs up to 4000 x 3000px. The Wi-Fi Remote has a range of up to 600' and is also waterproof up to 10' and can control up to 50 GoPros at a time. 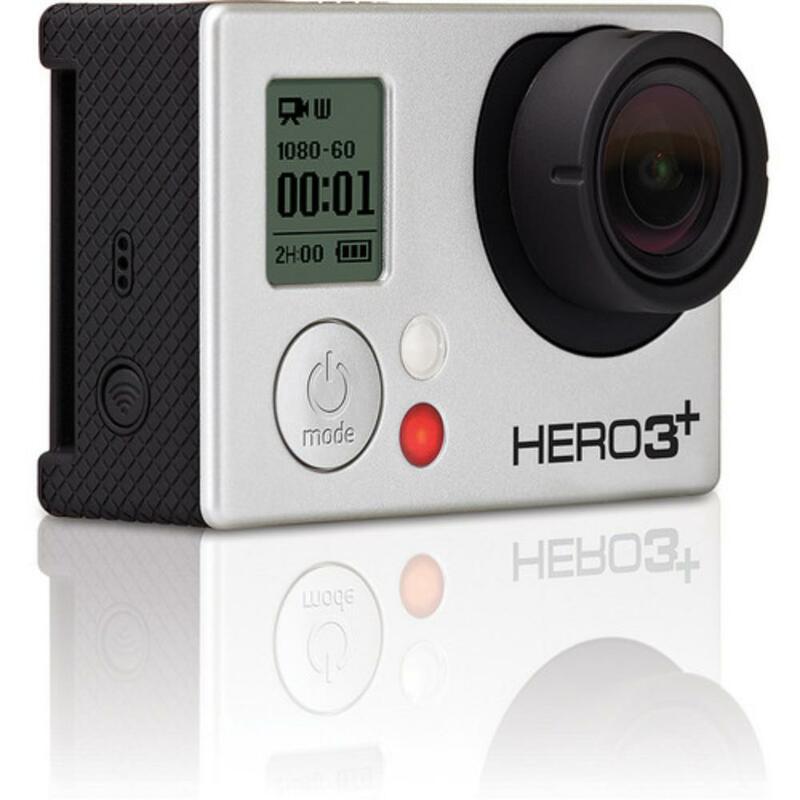 This GoPro supports panorama SuperView wide angle photo capture and time-lapse recording from .5 seconds to 60 seconds. It also features continuous shooting (10 FPS) and Burst Mode (30 FPS). The battery also lasts 30% longer than its predecessor but a second battery can be rented separately for extra shooting time. 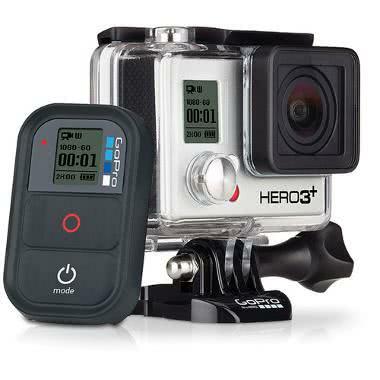 Please note that this GoPro does not come with an LCD Touch BacPac.The GoPro is ideal for sports participants, adventure travel, and underwater shooting. • This GoPro has built-in WiFi. We are not responsible for any WiFi failures or issues with router configurations. Please refer to GoPro support for programming details. • The WiFi password is blgoprohero. Changing the password will result in a $30 fee. • This camera uses Micro SD cards with a Class 10 rating, which are not included. • Refer to this chart for recording times in each video setting. • Refer to this chart for battery life in different settings. 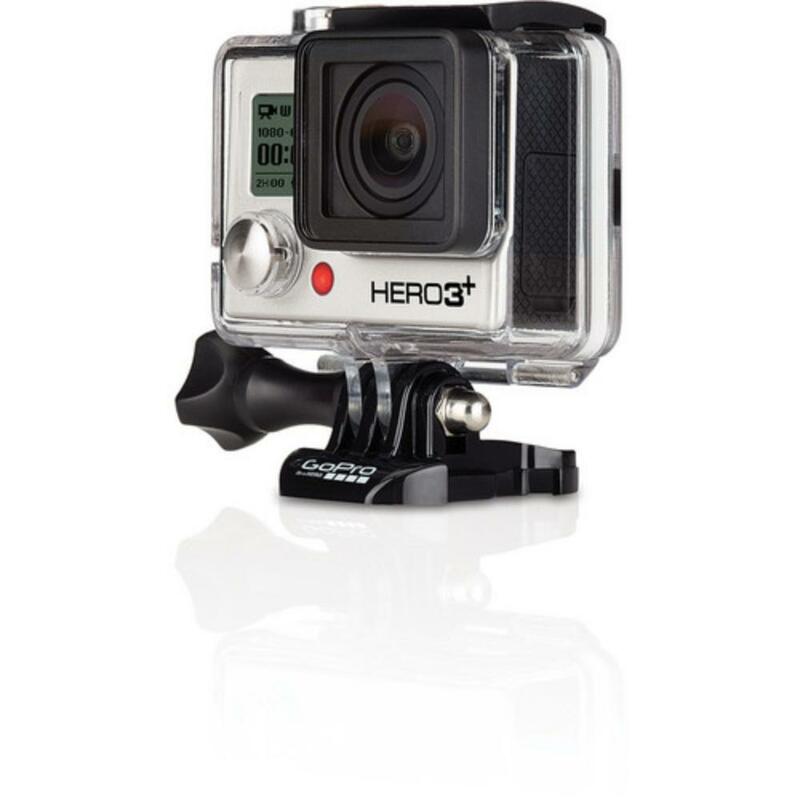 • This GoPro does not come with an LCD Touch BacPac. • Video: 4K (12-15 FPS), 2.7K (24-30 FPS), 1440p (24-48 FPS), Full HD (24-60 FPS), and more.